When you’re considering website design options, think of yourself as a superhero. Because just like a superhero, you have an origin story. You came from somewhere, and at some point found the need to create a website. 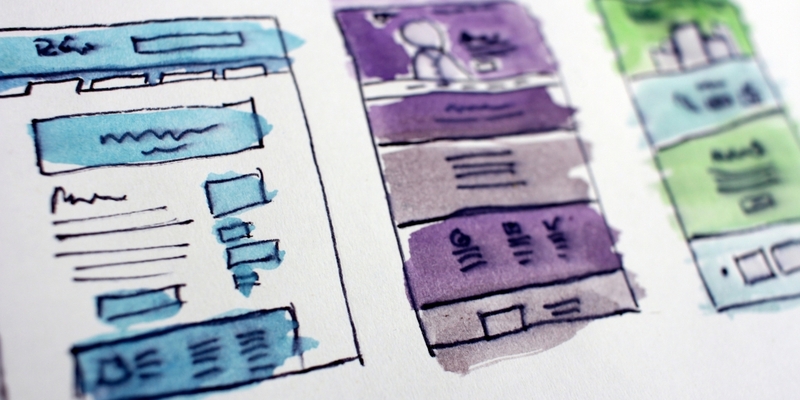 With the right spin, how you reached that point can be made into an inspiring and engaging story that will really make your website come alive. I know what you’re thinking. I’m a business, why do I need a story? You don’t need a story, you already have a story. And the telling of that story is how you will enable website visitors to easily get to know you, and understand why you matter. So, before we get down to the actual act of website design, let’s try and figure out what your story is. Spider-man was bitten by a radioactive spider, what bit you? Who was there at the start? Who joined along the way? What was your first product or service? How does your business make life easier for your customers? Somewhere in here is the start of your story. Can you see it yet? Maybe you don’t wear iron armour. Or a Batsuit. Maybe you do. Maybe you dress like Wonder Woman. That’s fine. We don’t judge here at Logic Design, your Suffolk Website Design and Marketing agency. But every story needs a star, and yours is no different. This is the crucial bit though: You aren’t the star of the story. Your story isn’t about you. It’s about your customers, and what they get from your product or service. You’re in the story, sure. But you’re a bit part. You’re Alfred the butler, if anything. 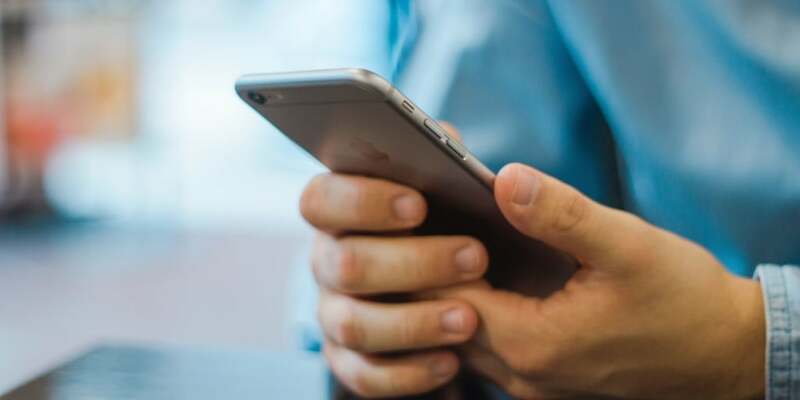 Those website visitors will find a story much more engaging if they can identify with the character in the story, and that means you need to understand who will be visiting your website. What draws them to your products or services? What traits, if any, do your customers share? Somewhere amongst the answers to these questions you will find the character or characters for your story. 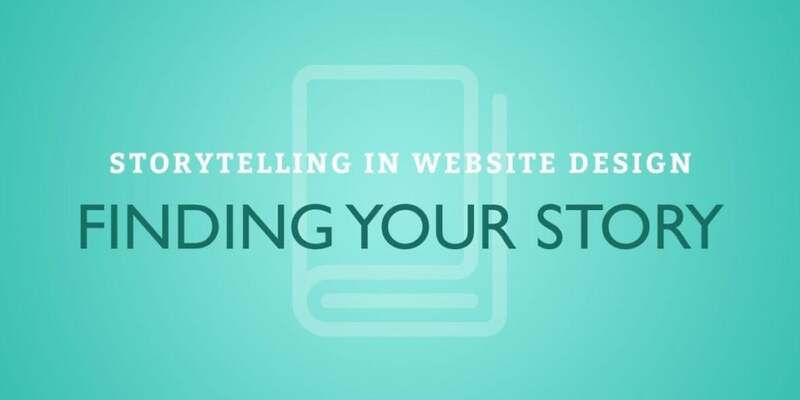 Are you starting to get an idea of what story your website design will tell? Even if you don’t yet, we understand how to get your story told here at Logic Design. And in the next post, we’ll be showing you how a website design can tell an engaging story using words, pictures, design and much more. So be sure to check back next week. Get in touch with our website design team on 01284 706842 or email hello@logicdesign.co.uk and we’ll make sure the story of your website has a happy ending.